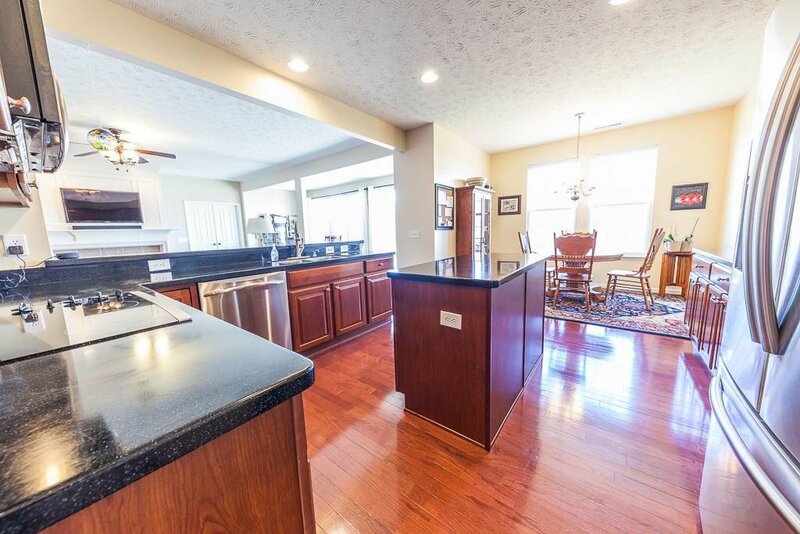 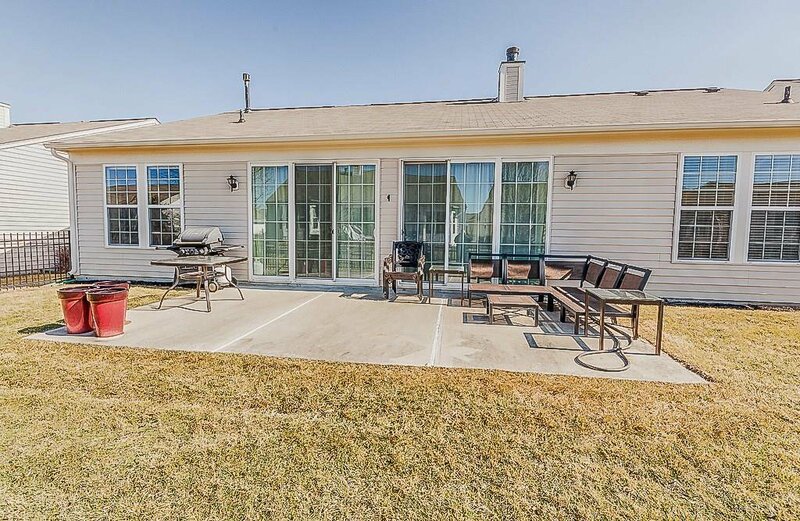 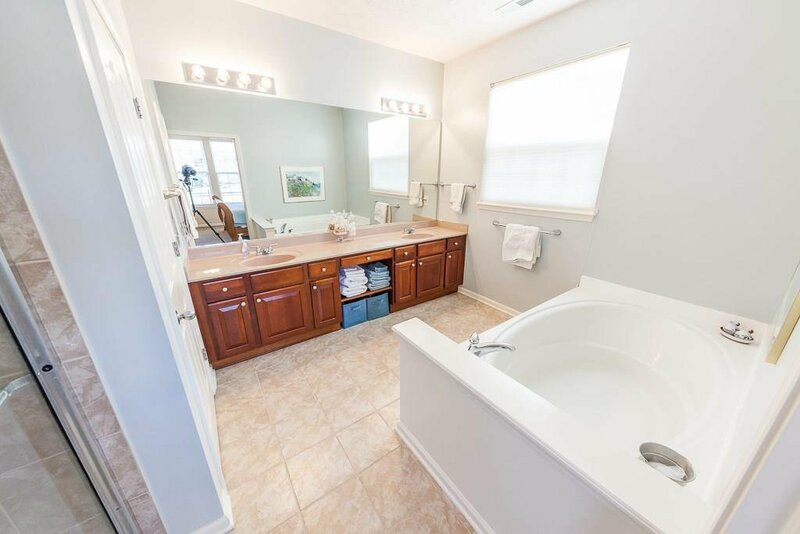 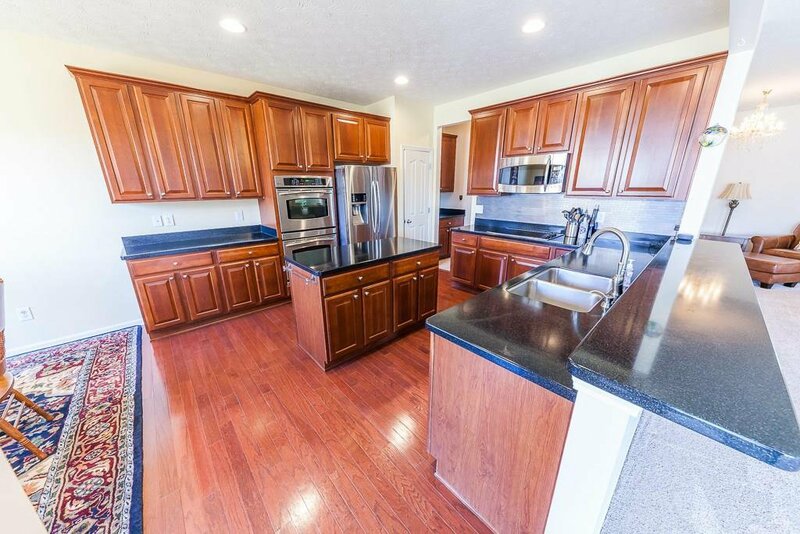 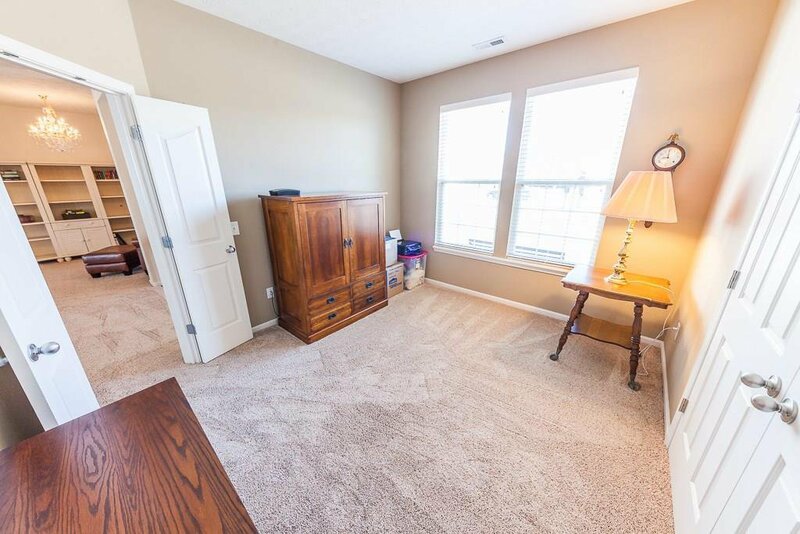 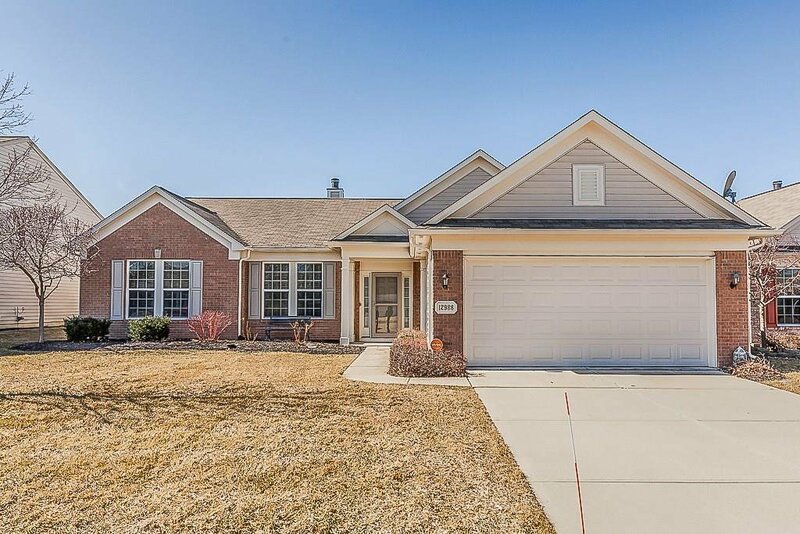 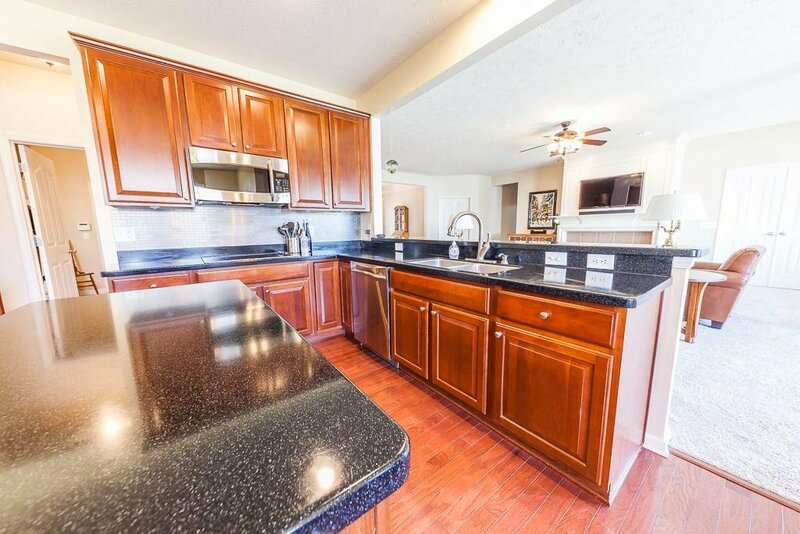 If you're tired of the outdoor maintenance then this fantastic 3 bed 2 bath ranch in of Avalon in Fishers is where you need to be! 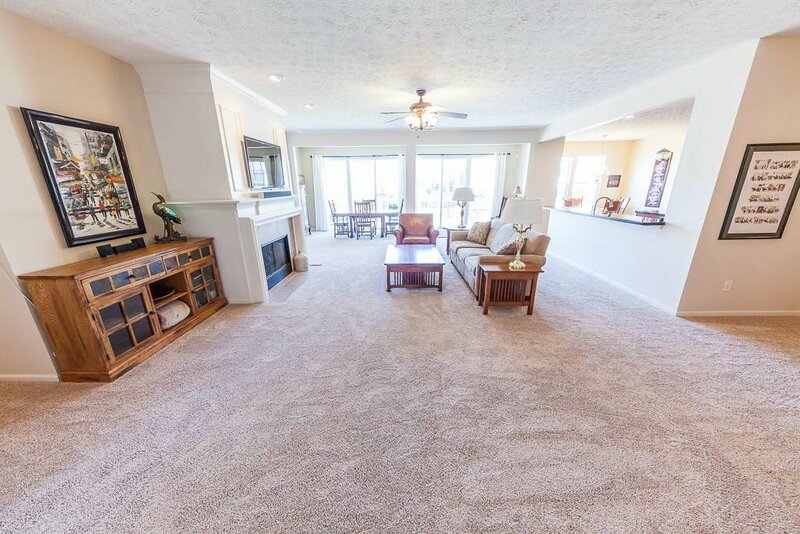 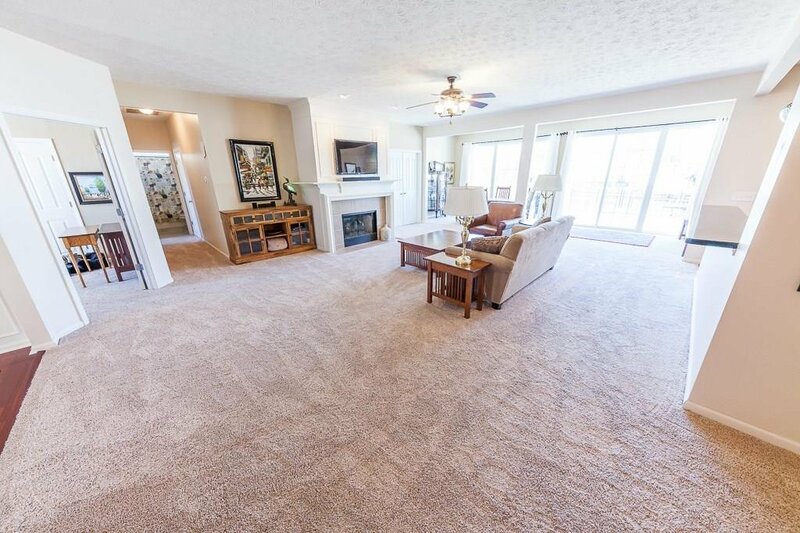 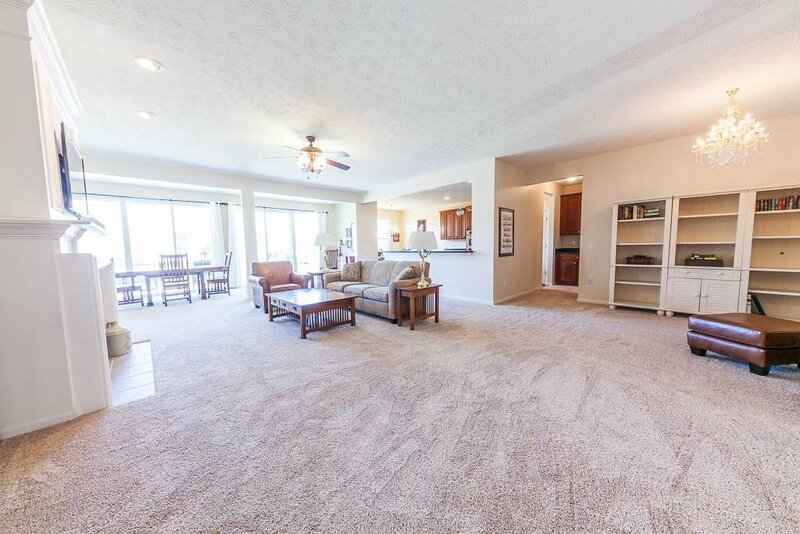 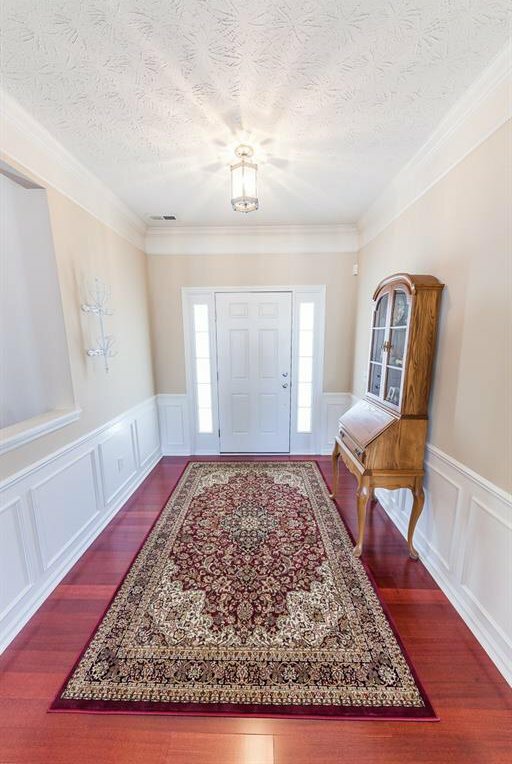 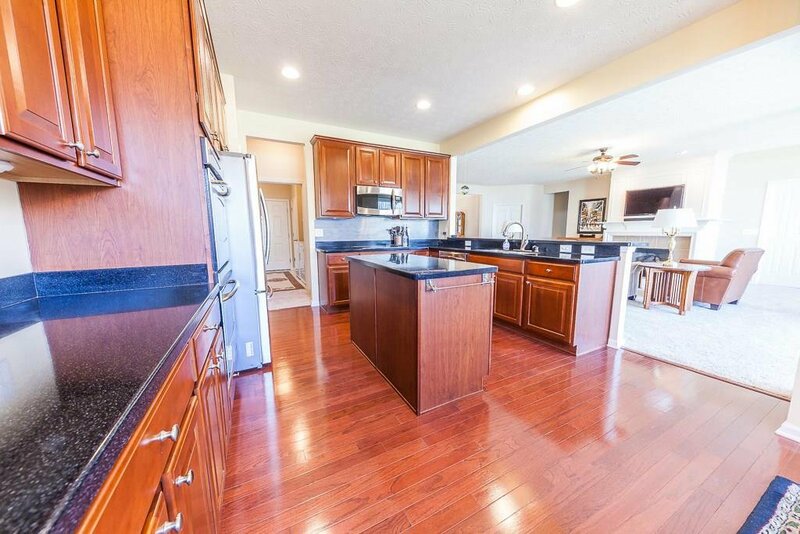 You'll love the spacious open floor plan where you can entertain with ease. 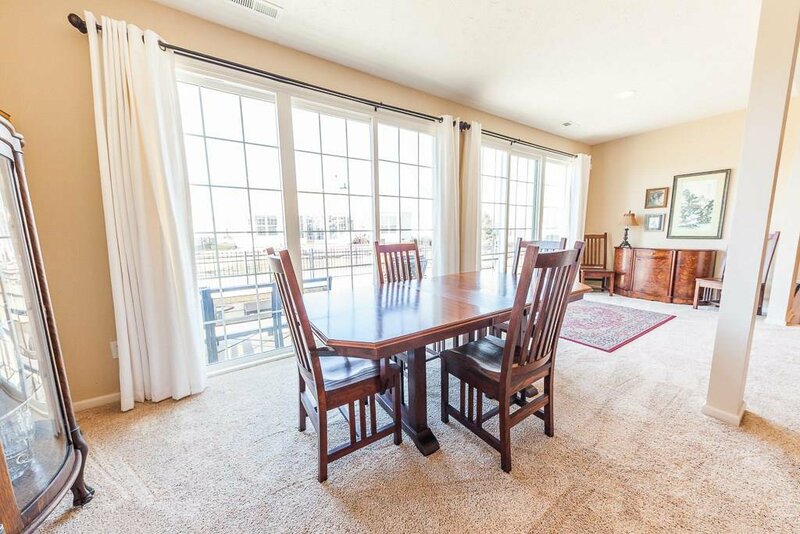 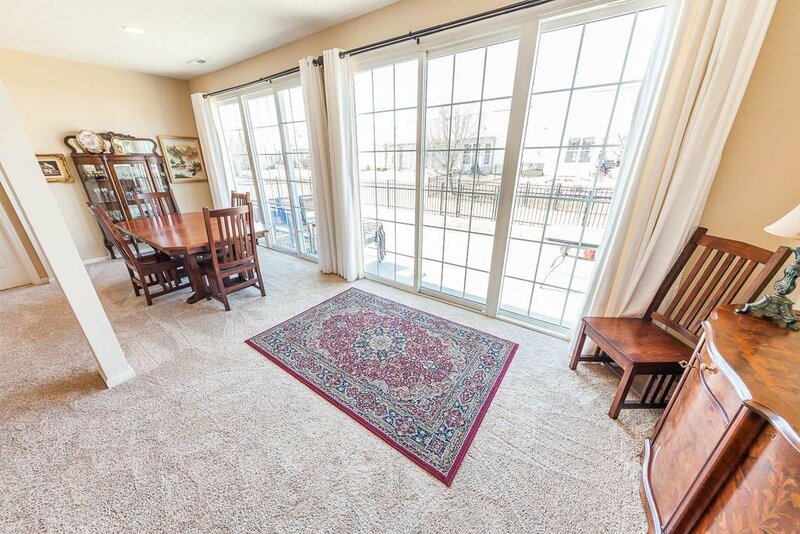 Huge living room space is open to sunroom, dining, and eat in kitchen with island. 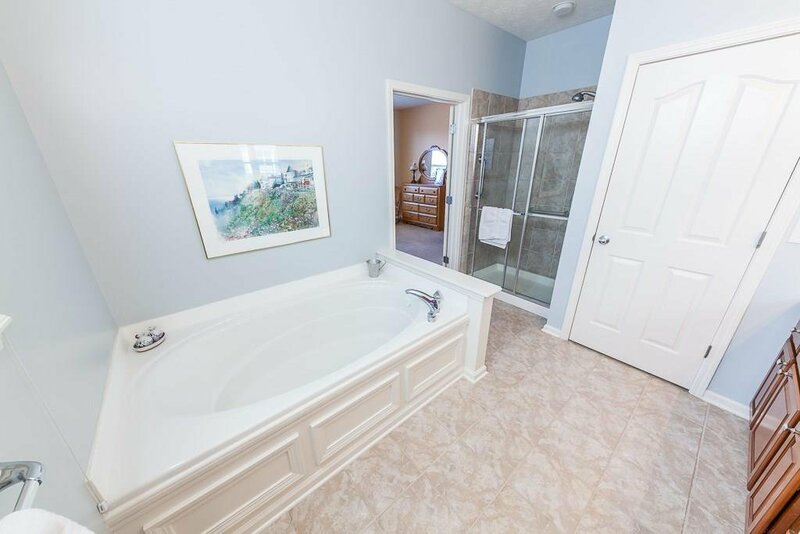 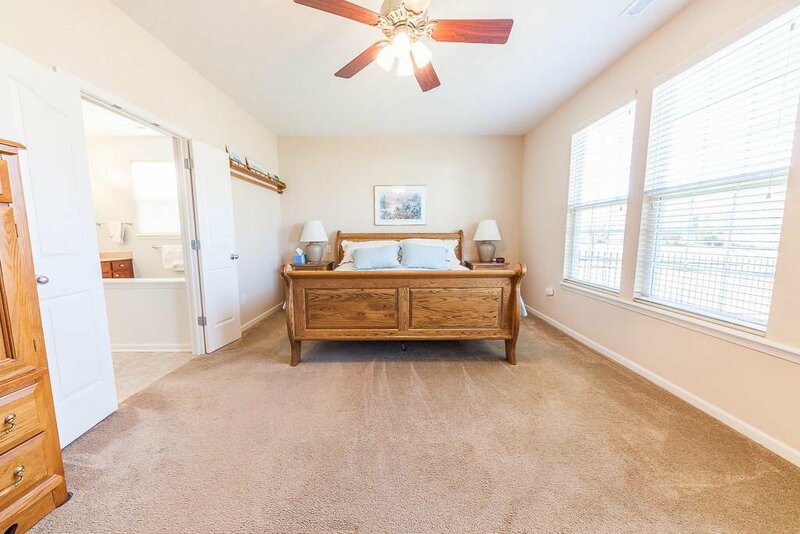 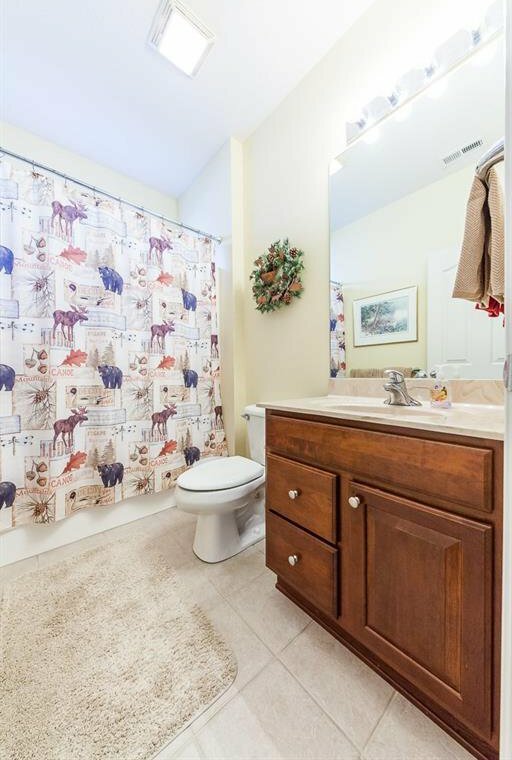 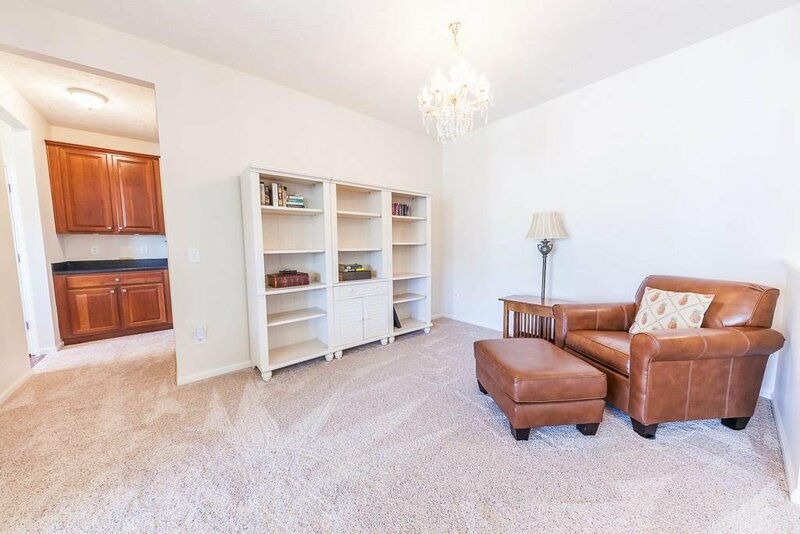 Large master bedroom with huge walk in closet offers tons of storage space. 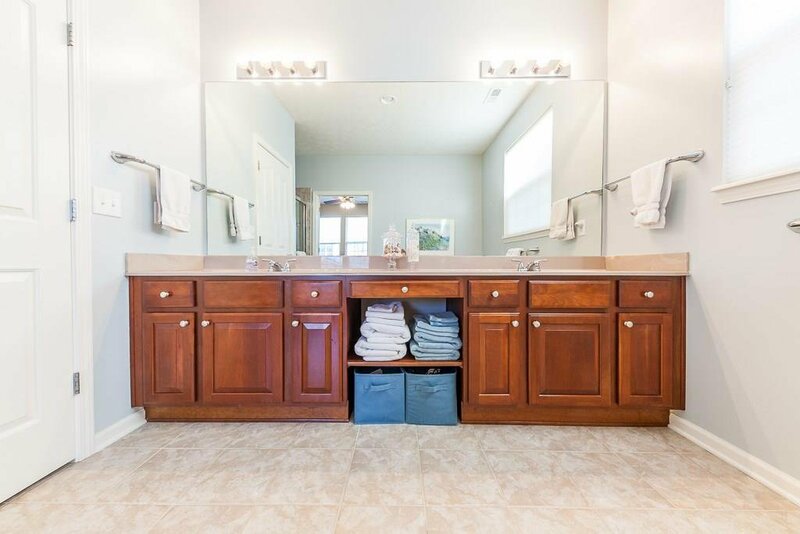 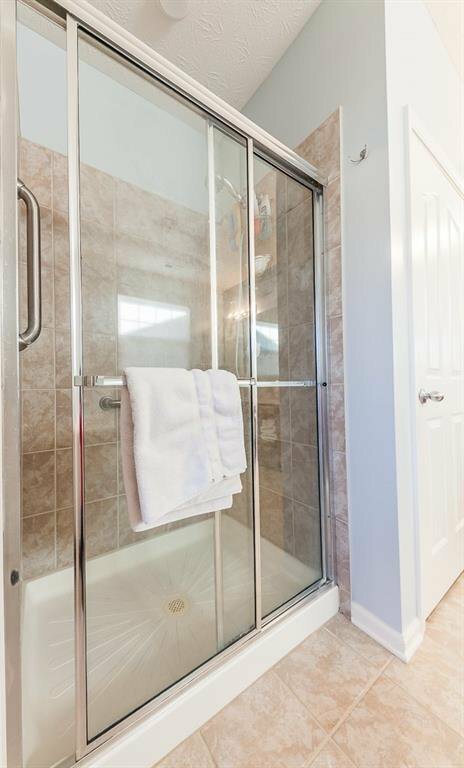 Split floorplan offers spare bedrooms with its own bathroom to share. 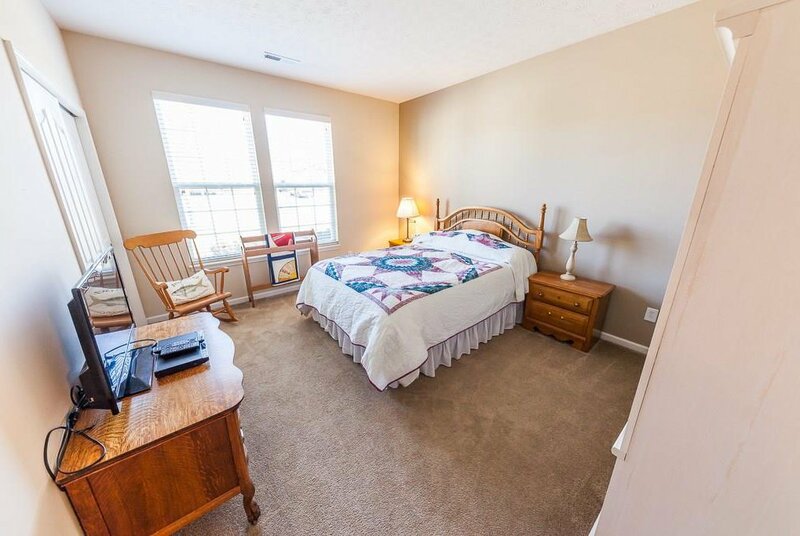 that's 5 minutes from everything you need.